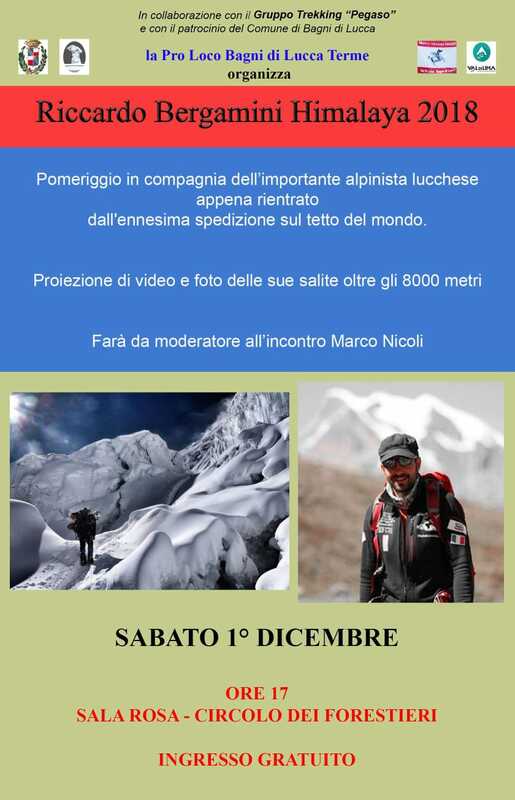 On Saturday there will be a talk and video at the Sala Rosa at Circolo dei Forestieri in La Villa on Saturday 1st December at 5pm. Admission is free. Here is a chance to see the inside of the lovely casino building…another free event. The dance will be on Saturday 8th December at 9.00pm. Phone the number on the poster to book a table. 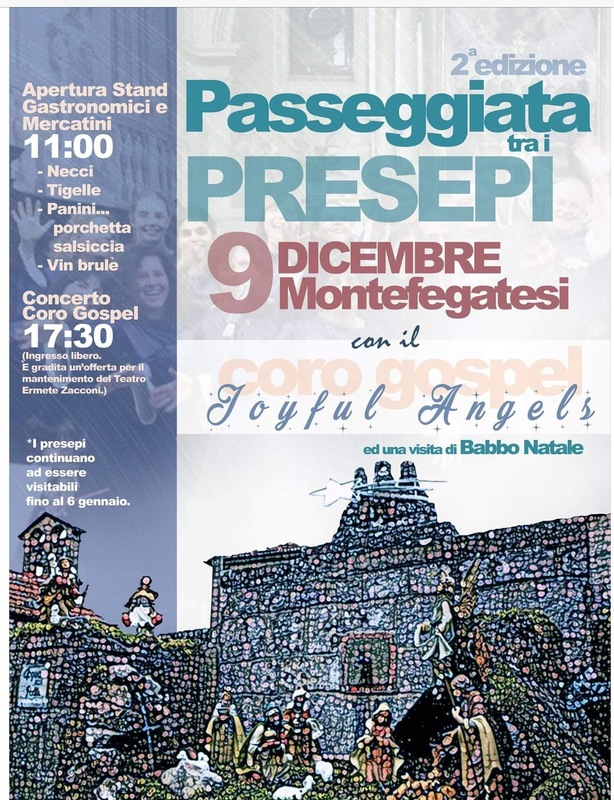 Walking Presepe in Montefegatesi 9th December. Christmas is coming to La Villa on 15th and 16th December. See Santa’s house, the Santa walk and the market. 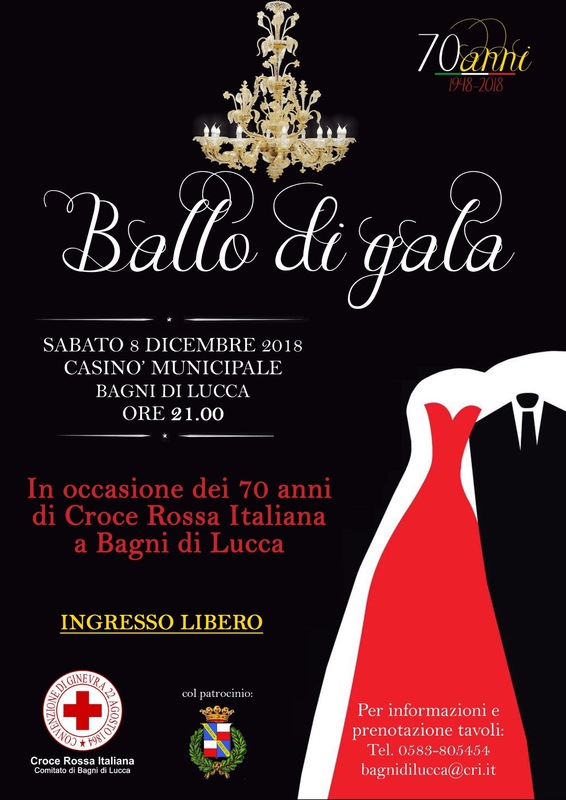 There is always something going on in Bagni di Lucca. 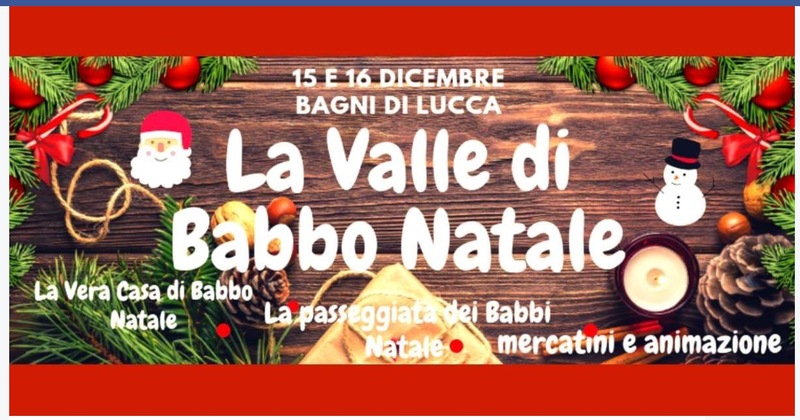 This entry was posted in Things to see and do and tagged Bagni di Lucca, Christmas, local events by Debra Kolkka. Bookmark the permalink. I would have loved to attend the Ball….